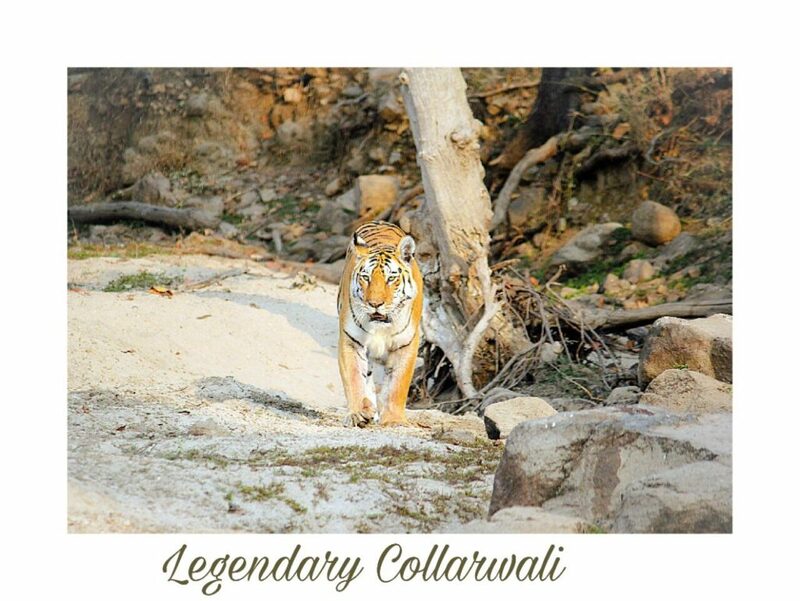 For further info or booking assist please don’t hesitate to contact us at pench@wildtrails.in or Call us at +918033512427 or WhatsApp us at +919901175444. You also get complete & detailed info on WildTrails India app. How to pick the Right Pench Safari Gate? 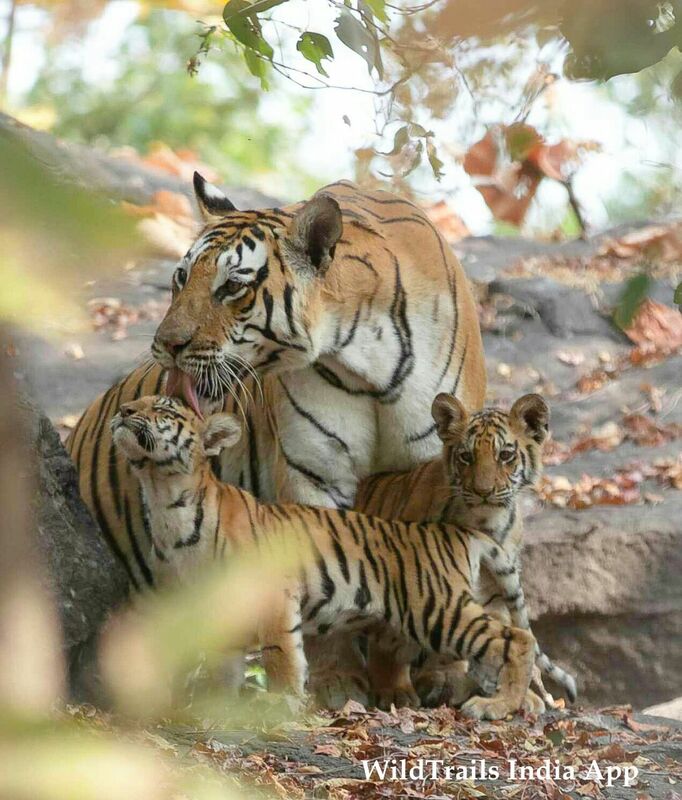 How to book Pench Jeep Safari? How to Reach Pench Safari Gates?